At his mother’s insistence, Joseph Stalin went to an Orthodox seminary. 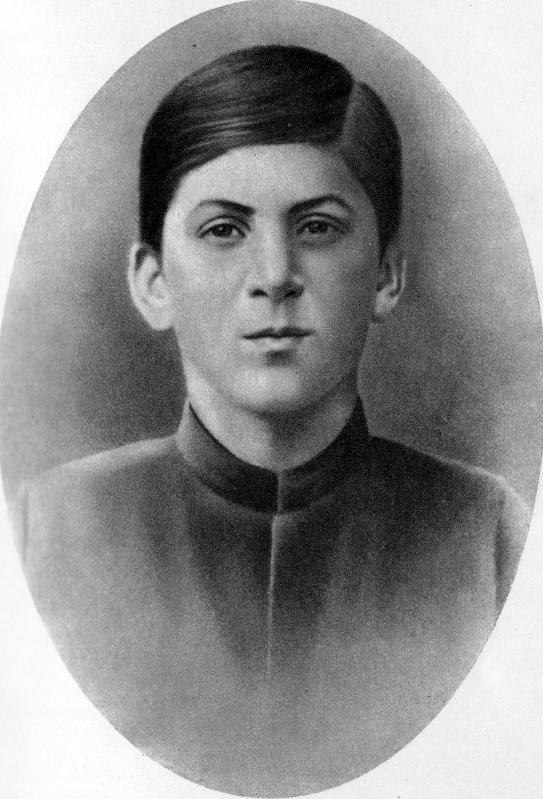 Iosif Vissarionovich Dzhugashvili was born on this day in Georgia by his father Besarion (Visarion) and mother Ketevan (Catherine). His father was a shoemaker and had his own workshop for repairing shoes. He often drank, and some biographers use that to explain Stalin’s birth defects (such as adjoined toes). While drunk, he would beat his wife and son. He wanted Joseph to be a shoemaker as he was, but the mother wanted him to be educated and become an Orthodox priest and bishop. 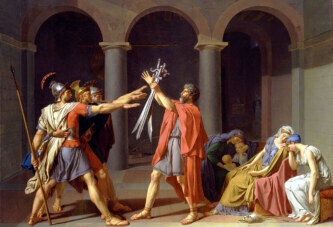 At his mother’s insistence, Joseph went to an Orthodox seminary. He was a good student, but was eventually kicked out, apparently because he could not pay tuition. After exclusion, he came into contact with the works of Lenin and decided to become a Marxist revolutionary. He was against the regime, so he was exiled to Siberia as many as seven times. Between 1908 and 1917, Stalin was free for only two years, and spent seven in prison. By the beginning of the October Revolution, he had already climbed high in the Bolshevik ranks, and after the Revolution he began his climb to the very top of government. His nickname comes from the Russian word for steel (from the German: Stahl).